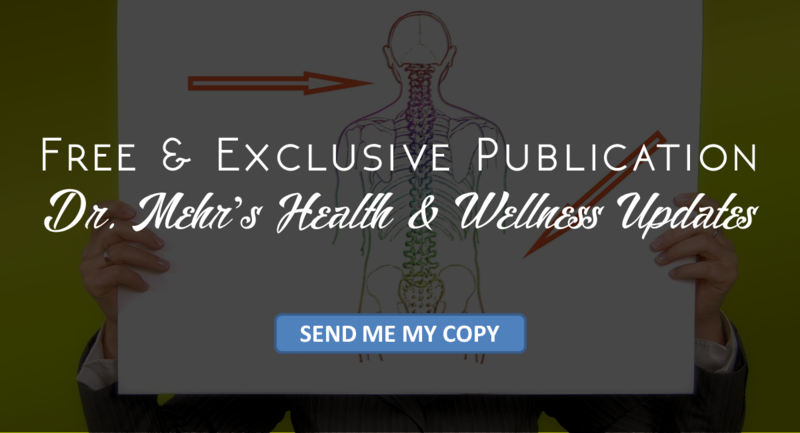 Dr. Afshin Kaivan-Mehr, DC, of Foothill Family Chiropractic has been helping people heal and change their lives for more than 10 years. After enduring sports injuries playing semi-professional soccer in Canada, Dr. Mehr is a living testament to the benefits of chiropractic care. His personal experience healing from chiropractic is what made him vigorously pursue his calling to become a chiropractor. Specializing in sports injury, spinal decompression and laser therapy, Dr. Mehr believes that receiving the best chiropractic maintenance treatment is vital for maintaining good health and fitness. Dr. Mehr has served as CCA’s board treasurer as well as president, treasurer and board director of CCA’s San Gabriel Valley district. 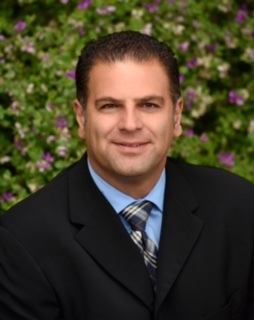 In addition, he has served on the board of the La Verne Chamber of Commerce. You will also find Dr. Mehr conducting sports physical assessments for local high school teams and serving as the team doctor. Outside of the office, Dr. Mehr loves spending his time with his wife, Nina and their two children.